There are plenty of excellent 2016 California Rhône-style wines to enjoy. You can stick with the producers you know or seek out something new. This is a type of vintage that lends itself to exploration. 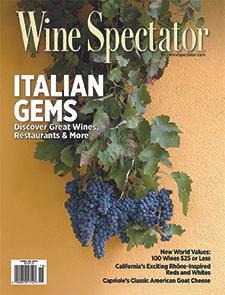 Wine Spectator's Tim Fish and MaryAnn Worobiec explain.